McCrane made all three of his field-goals (32, 35, 39) and his lone extra-point attempt during Sunday's 16-13 win over Cincinnati. McCrane signed a contract with the Steelers on Friday. Analysis: McCrane heads to Pittsburgh in advance of Week 17 as the team placed Chris Boswell on injured reserve with an undisclosed injury. The 24-year-old made five of nine field-goal attempts and all eight PATs over four games between the Raiders and Cardinals this season. McCrane could quickly find himself in the spotlight as the Steelers attempt to work their way into the playoffs Sunday against the Bengals. McCrane worked out with the Steelers on Wednesday, Dale Lolley of DKPittsburghSports.com reports. McCrane was released by the Cardinals on Monday, Darren Urban of the Cardinals' official site reports. 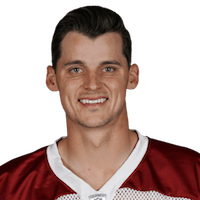 Analysis: McCrane started for the Cardinals during Sunday's loss to the Raiders and converted all three extra-point tries without attempting a field goal. With veteran kicker Phil Dawson (hip) expected to return Week 12, McCrane's spot on the 53-man roster was simply no longer secure. He could see work elsewhere in the league this year as an emergency option at the kicker position. 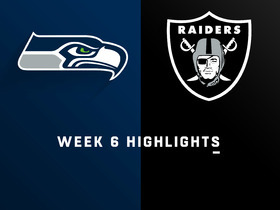 McCrane will start Sunday's contest against the Raiders, Darren Urban of the Cardinals' official site reports. Analysis: Signed by the Cardinals on Saturday as an emergency option, McCrane will slot in for the injured Phil Dawson (hip). 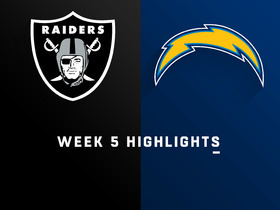 In three appearances for the Raiders this season, McCrane struck true on five of nine field-goal attempts and all five point-after tries. McCrane signed a contract with the Cardinals on Saturday, Darren Urban of the Cardinals' official site reports. Analysis: McCrane worked out for Arizona on Friday and officially joins the team as an insurance policy with kicker Phil Dawson battling a hip injury. 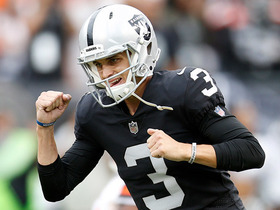 Even if the veteran kicker is unable to play, McCrane isn't an overly attractive fantasy option given the Cardinals' struggles on offense (13.8 points per game) and his own issues earlier this season (5-for-9 on field-goal attempts in three games with the Raiders). McCrane worked out for the Cardinals on Friday, Darren Urban of the team's official site reports. 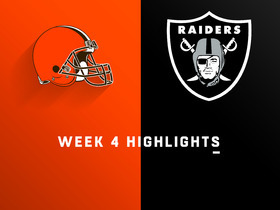 Analysis: With Arizona kicker Phil Dawson battling a hip injury and uncertain to play Sunday against the Raiders, the team likely wants to keep McCrane around on standby if a replacement is needed. The 24-year-old struggled in his brief stint with Oakland this season, making five of nine field goals over three games before being released. Pittsburgh Steelers kicker Matt McCrane makes a 39-yard field goal. Oakland Raiders kicker Matt McCrane nails a game-winning 29-yard field goal in OT. 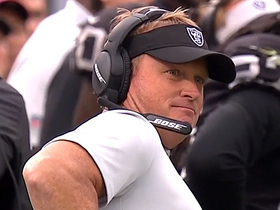 Oakland Raiders head coach Jon Gruden reacts to kicker Matt McCrane's missed 50-yard field goal in OT.